Pharmacists are likely to encounter requests for guidance from caregivers and parents regarding the use of the various OTC cold and cough products marketed for children. As frontline health care providers, pharmacists can ease the concerns and fears of caregivers and parents and advise them to seek guidance from their pediatricians when they are in doubt. This is especially important for pediatric patients with preexisting medical conditions or those taking other medications. 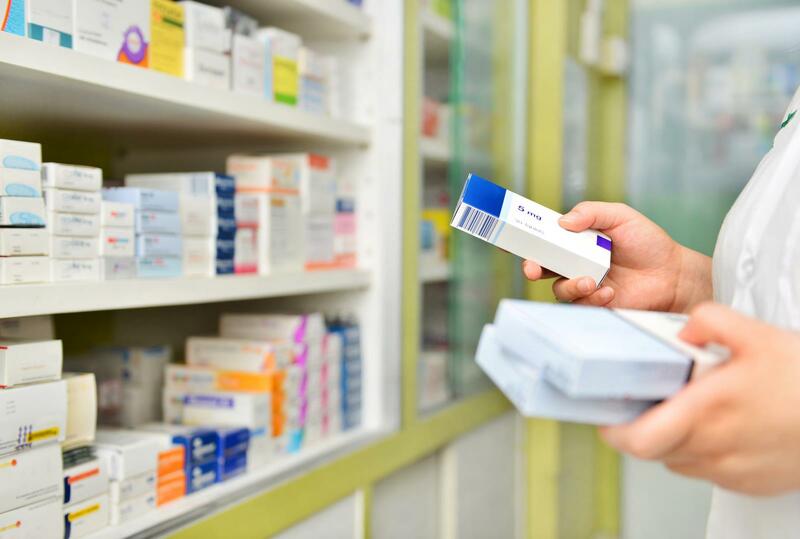 Pharmacists can also encourage caregivers and parents to be vigilant about adhering to dosage, duration of use, and recommended manufacturer directions. Pharmacists can also provide the most recent clinical information about the proper and safe use of pediatric OTC cold and cough medications and direct them to educational resources from health organizations such as the AAP and the FDA. Bio: Yvette C. Terrie, BSPharm, RPh, is a consulting pharmacist and a medical writer in Haymarket, Virginia. 1. 40% of parents give young kids cough/cold medicine that they shouldn’t [news release]. Ann Arbor, MI: C.S. Mott Children’s Hospital; April 19, 2013. mottchildren.org/news/archive/201304/40-percent-parents-give-young-kids-coughcold-medicine-they. Accessed January 4, 2019. 2. Allan GM, Arroll B. Prevention and treatment of the common cold: making sense of the evidence. CMAJ. 2014;186(3):190-199. doi: 10.1503/cmaj.121442. 3. Mehuys E, Gevaert P, Brusselle G, et al. Self-medication in persistent rhinitis: overuse of decongestants in half of the patients. J Allergy Clin Immunol Pract. 2014;2(3):313-319. doi: 10.1016/j.jaip.2014.01.009. 4. US Department of Health & Human Services. When to give kids medicine for coughs and colds. FDA website. www.fda.gov/ForConsumers/ConsumerUpdates/ucm422465.htm. Updated November 27, 2018. Accessed January 21, 2019. 5. van Driel ML, Scheire S, Deckx L, Gevaert P, De Sutter A. What treatments are effective for common cold in adults and children? BMJ. 2018;363:k3786. doi: 10.1136/bmj.k3786. 6. Nelson R. Do not use decongestants for colds in children younger than age 6. Medscape website. medscape.com/viewarticle/903384. Published October 12, 2018. Accessed January 4, 2019. 7. American Academy of Pediatrics. Coughs and colds: medicine or home remedies? Healthychildren.org website. healthychildren.org/English/health-issues/conditions/chest-lungs/Pages/Coughs-and-Colds-Medicines-or-Home-Remedies.aspx. Updated November 21, 2018. Accessed January 4, 2019.